So, when Rahu is in 2nd house of horoscope, it makes a person obsessive about wealth. These are the people who can become filthy rich. Their speech may be inflicted if there is involvement of further malefic planet. Or they can be instinctive liars. Their family life or family environment will be very unusual. They may be separated from their family or they may have a family in foreign lands. Their early education may be disrupted. If further malefic impact is there on Rahu, then they can even do crimes to get wealth. Also, Rahu being malefic means that they may not be able to save the wealth they get. From 2nd house, Rahu aspects 6th house of disputes, enemies and obstacles and it shows that they need to learn how to deal with obstacles and conflicts as they will have it plenty. 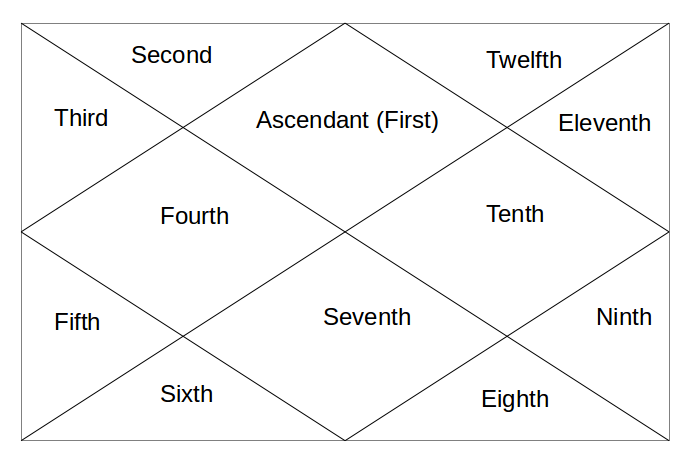 Rahu's next aspect goes to 10th house of Career and Work Environment etc. Here, it shows that they need to find the best possible career for themselves. Hope it was helpful. Tomorrow, Rahu in 3rd house.